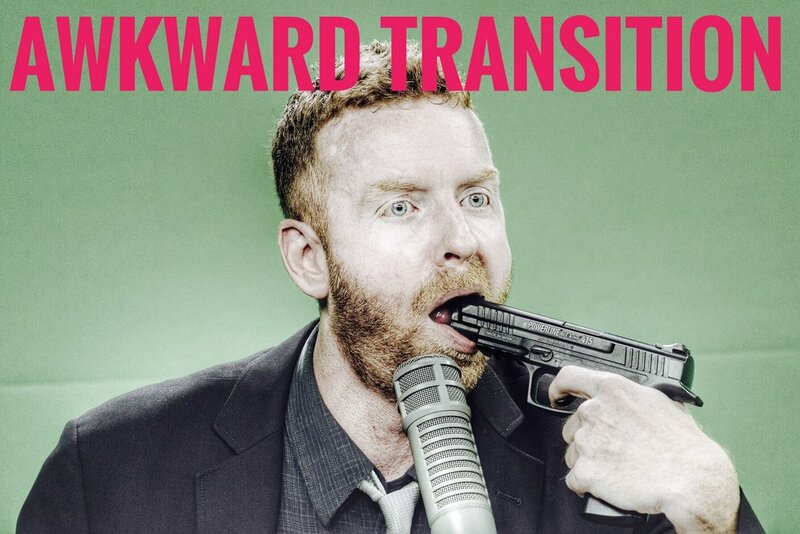 An Amazing, New EAST SIDE DAVE SHOW Is Now Up At Compound Media! 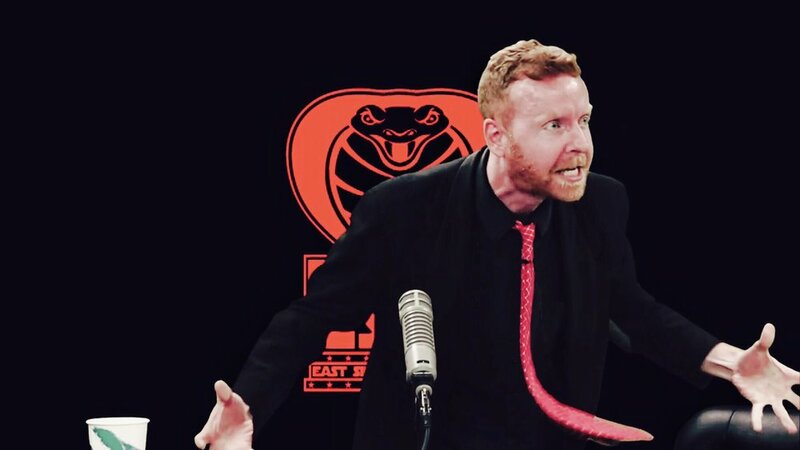 Oh, it's an EAST SIDE DAVE SHOW eclipse that the Planet Earth is not prepared for........as this explosive episode of the #ESDS shall burn your eyes out! Experience it NOW on CompoundMedia.com! Madness! Music! Mayhem! Watch the #ESDS today, dogsie! Before it's too late!